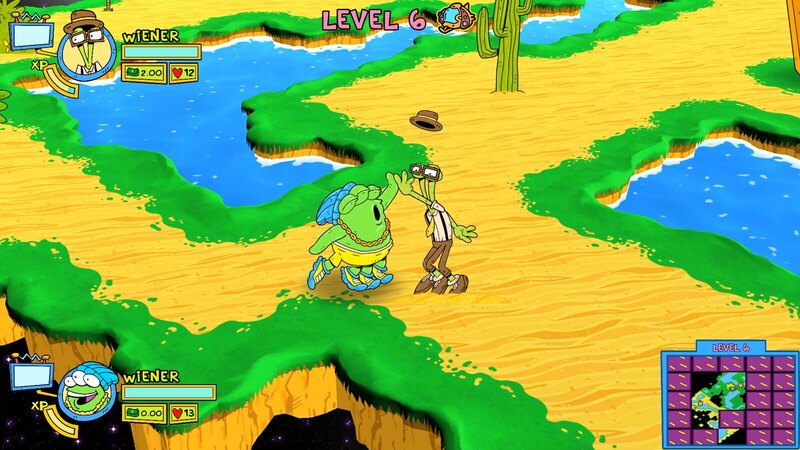 So waaay back in 1991, we released the original ToeJam & Earl game. It was a “rogue-like,” which wasn’t really even a term yet back then! Like Rogue, ToeJam & Earl had randomly generated levels, unidentified power-ups, hidden corridors, friendlies as well as bad guys… lots of Rogue-ish elements. But ToeJam & Earl also had cooperative multiplayer, dynamic split screen, musical rhythm play with a kickin’ funky soundtrack, and of course, funky aliens! We made two sequels, Panic on Funkotron and Mission to Earth, but they were very different from that first rogue-like. Same chill vibe but totally different gameplay. 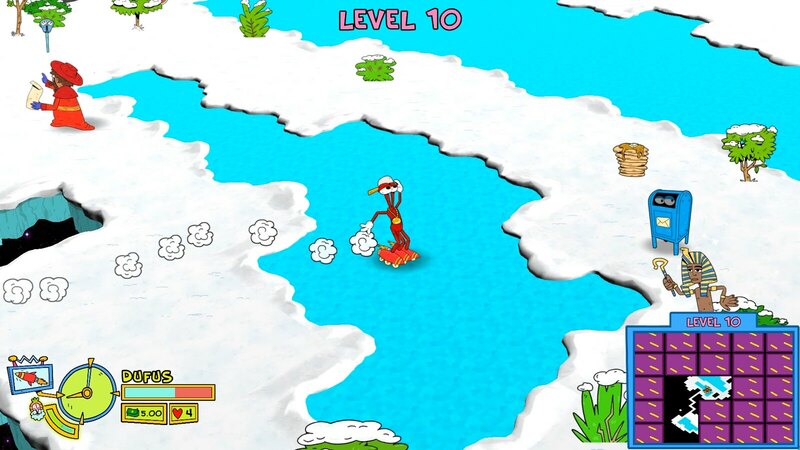 ToeJam & Earl: Back in the Groove is what I’ve been wanting to do for the series for over two decades. We’ve got awesome throwbacks, and tons of new features, but most importantly, it plays like a sequel to the original game and we know new players and old fans alike will love it. 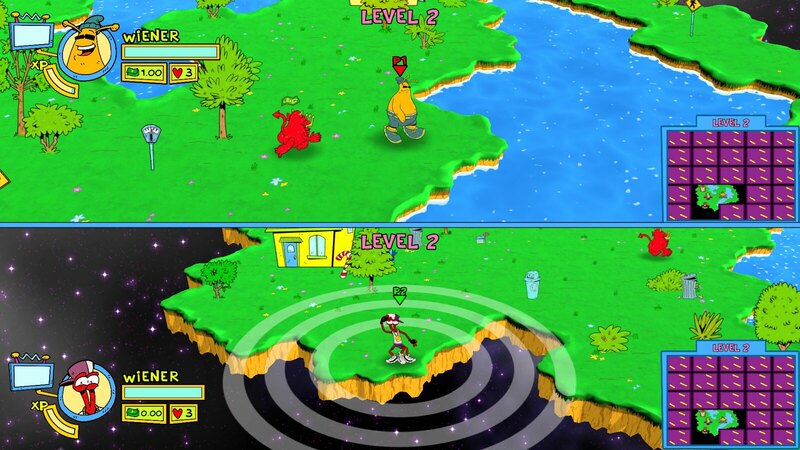 Starting today, you can pre-order your own copy of ToeJam & Earl: Back in the Groove ($19.99) at PlayStation Store. With your pre-order, you’ll also receive the funk-tastic ToeJam & Earl PS4 dynamic theme! HIGH FIVE!